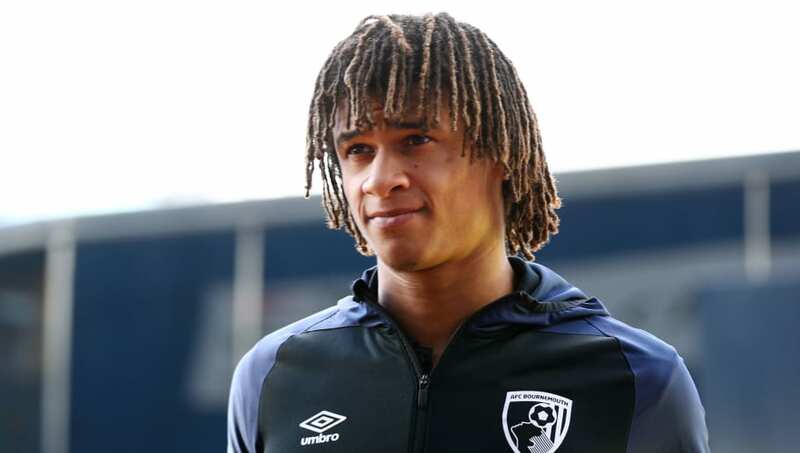 Eddie Howe has been a fan of ​Aké since he joined the Cherries on loan and the Netherlands international has featured heavily since his move was made permanent in 2017. ​Bournemouth reportedly want around €30m for their defender and Napoli are believed to be willing to offer the fee to avoid the possibility of a bidding war. In January, Aké spoke to the ​Bournemouth Daily Echo in which he talked about the speculation surrounding his future. He said: “Rumours are going to come at one point. They are just rumours and won’t affect me.